Our bodies manufacture Vitamin B6 in any of it's states, we must get it from food. You may be low and might find taking it in the renowned P5P form can make huge changes to your health. Ancient Purity's "Food Base" P5P is a powerhouse in natural health transformation. 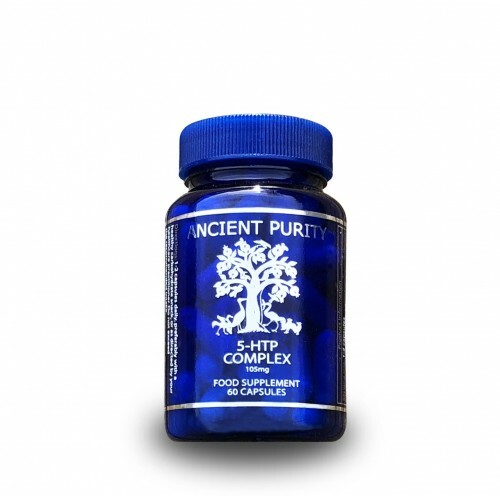 Ancient Purity presents a Food State P5P Supplement, as we look into the future of human health and life extension we always go further back into the past, looking over what works consistently, what gets great results with lots of people, what do practitioners, doctors, friends and customers share with us. We are always researching because we love doing this. P5P was something we've wanted to be part of our essentials for a long time and it's taken a while to be really happy with a trusted source and regular production. We have that now and present as we said in the products short description a powerhouse in natural health transformation. Pyridoxal 5 Phosphate P5P is not the typical Vitamin B6 (Pyridoxine). 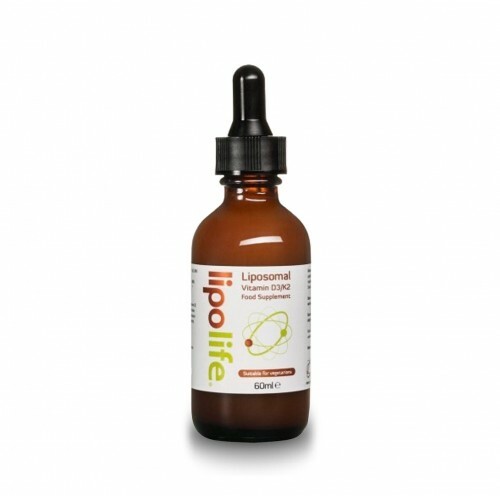 Some people will find their liver struggles to convert Vitamin B6 to the active form, they could consider taking Vitamin B6 as this P5P supplement, as it is an already active form. How would you know if your body is struggling to convert Vitamin B6? Well, you could be experiencing one or more of the symptoms listed below. Or perhaps you want to see if you could notice some bigger improvement in your health and feelings. Vitamin B6 Deficiency can include: Tiredness and fatigue / Irritability, depression and memory impairment / Skin problems - dermatitis or cracks/sores around corners of the mouth. Muscle weakness, numbness or tingling / Anaemia - may give fatigue, shortness of breath and pale skin. Active Effective form of Vitamin B6. Food State - Fully Utilised. Decreases risk of health issues. P5P could take your further. 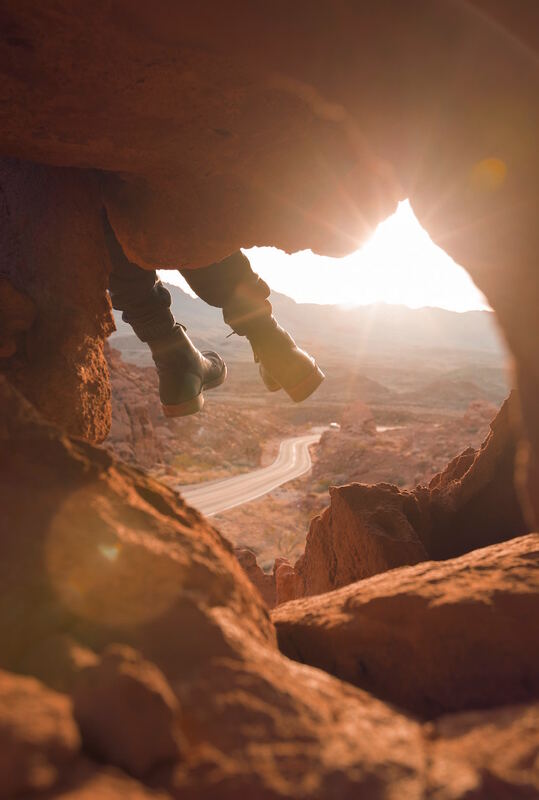 Using P5P could be more than eliminating some unwanted ailments or just bringing the body to a normalised state, but rather could be about taking you to a new higher state of health. It's an exciting natural substance and it can offer far more benefits than just being an effective choice against a lack of health. A lot of research and reviews of P5P to reduce anxiety and feel good are to be found by a simple search, in the video, on this page, you'll also hear it used for this reason. Dr.Priscilla Slagle says P5P raises levels of all major neurotransmitters. Our friends have reported that since starting P5P they have more energy and have enjoyed a sense of calmness. P5P Active B6 seems to stimulate parts of the brain during rapid eye movement (REM) sleep, leading to more vivid dreams. Deficiency may cause tryptophan to be shunted toward the production of an organic acid called kynurenine, leading to low serotonin and melatonin, and causing sleep problems. 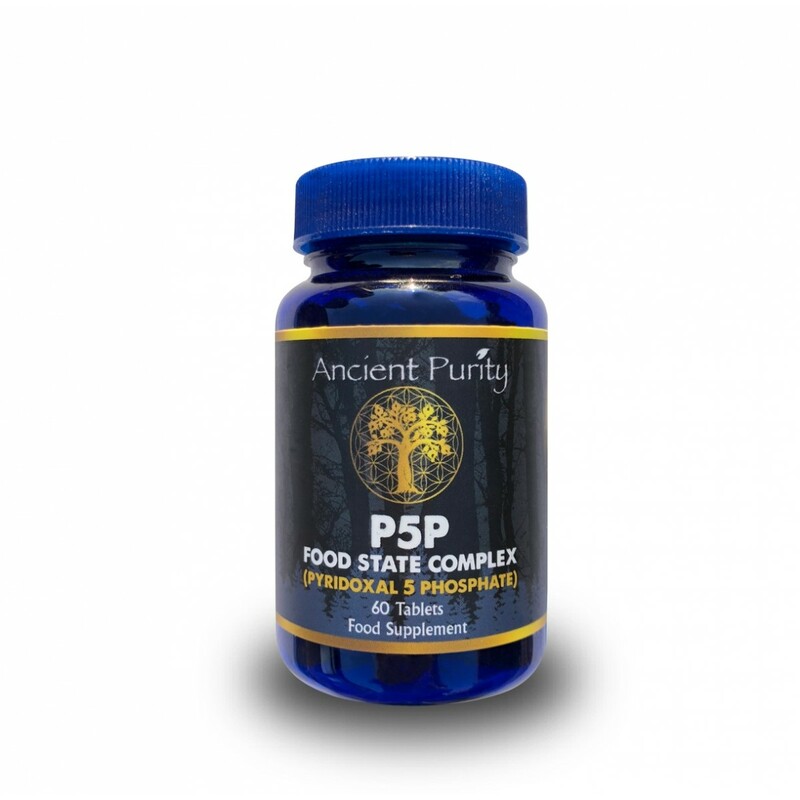 Weight-loss is seen when combined with Vitamin B12 which Ancient Purity's P5P is already. You'll be pleased to know if your calorie restricting that Vitamin B6 levels also help maintain muscle mass, meaning it's only body fat one sheds. So as always it's about consuming intelligently and engaging in exercise (even mild will do) but P5P is very supportive during this process of reaching your balanced weight. Some studies and research on Vitamin B6 have shown that taking it in conjunction with some other vital nutrients have the potential to prevent serious eye problems. Further research is always needed but there could be potential benefits for those facing age-related macular degeneration. 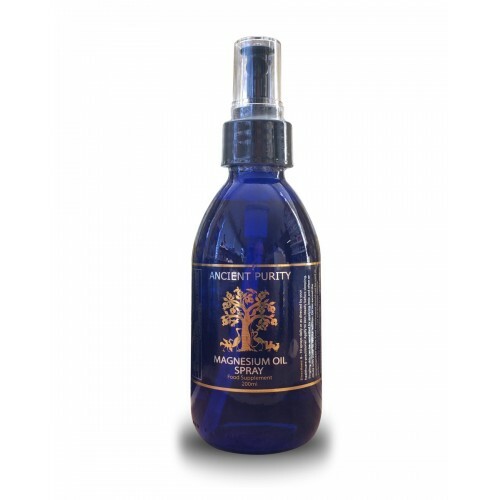 If you wanted to use P5P for this purpose Ancient Purity would recommend the use of Dr Mercola's Folate and Eye Support with Ancient Purity's Full Spectrum Vitamin E, MSM Organic Sulphur and Liposomal Vitamin C all found within the website. Care has been taken to ensure the correct combination of elements within this P5P Multi and also that the ingredients are strictly food sourced. So the supplement itself acts as and provides nutrients in food form. 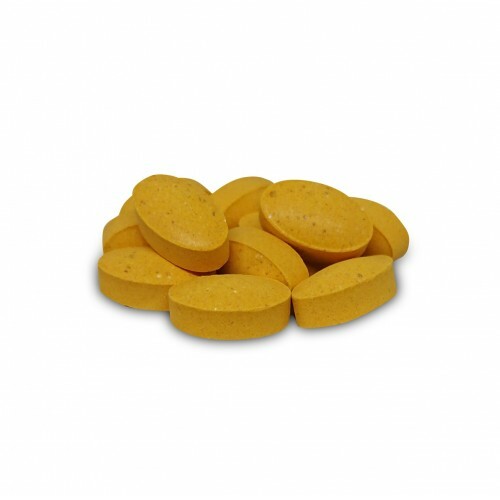 The Vitamin C is sourced from organically grown oranges, the Vitamin B12 which we mentioned in the weight benefit section is effective more so because it is Vitamin B12 Hydroxocobalamin. The foundation of our P5P supplement is inactive (Vegan) lactobacillus bulgaricus. This a native and helpful bacterial inhabitant of our GI tract. Lactobacillus Bulgaricus fits into normal metabolic pathways acting as a natural carrier so you assimilate the P5P and other nutrients in this complex. So it is inactive as far as some type of health benefit ingredient but fully active in the process of you utilising the benefit of P5P. P5P (Pyridoxal 5 Phosphate) Vitamin B6 - 25mg. Vitamin B12 (Hydroxocobalamin) - 50µg. Pantothenic Acid (Vitamin B5) - 50mg. Riboflavin (Vitamin B2) - 25mg. Thiamin (Vitamin B1) - 25mg. Vitamin C (Organically Grown Orange Pulp ) - 10mg. Non-Active Ingredients: Vegan - Lactobacillus Bulgaricus (Combination Purpose) Vegetable Cellulose, Vegetable Glycerine (Coating for Tablet). 1 tablet with food daily or as directed by your healthcare practitioner. With careful research and under medical supervision you may consider increasing the daily intake. NOTE: Extended use of P5P (20mg + ) may result in mild tingling and numbness, these symptoms should cease once use of P5P is stopped. You may read about people using large doses, we must warn you that consuming 1 to 6g of B6 (in any form) daily for a year or more could lead to severe neuropathy and loss of movement control. 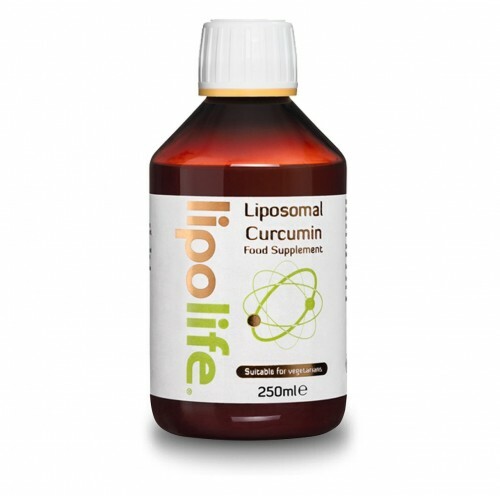 Do not exceed the recommended daily intake, when used correctly its an incredible natural supplement.